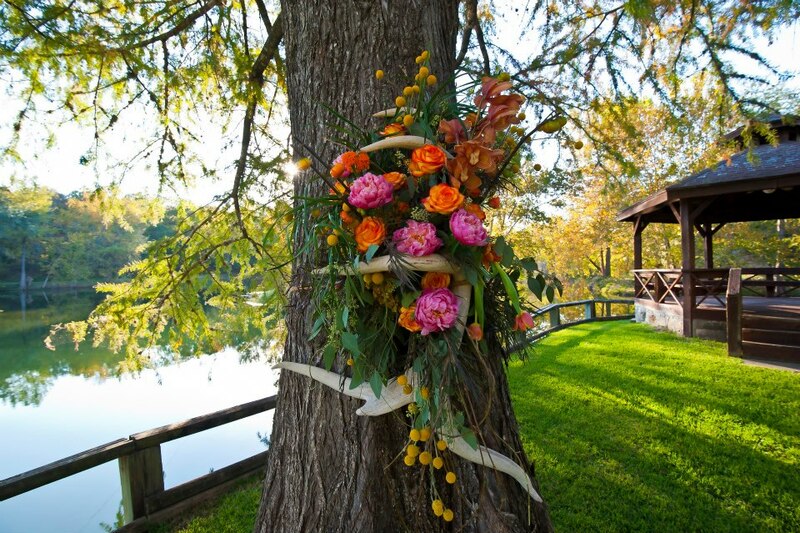 Sheri J, AIFD TMF is a freelance floral designer for hire specializing in wedding, corporate and every day floral design. 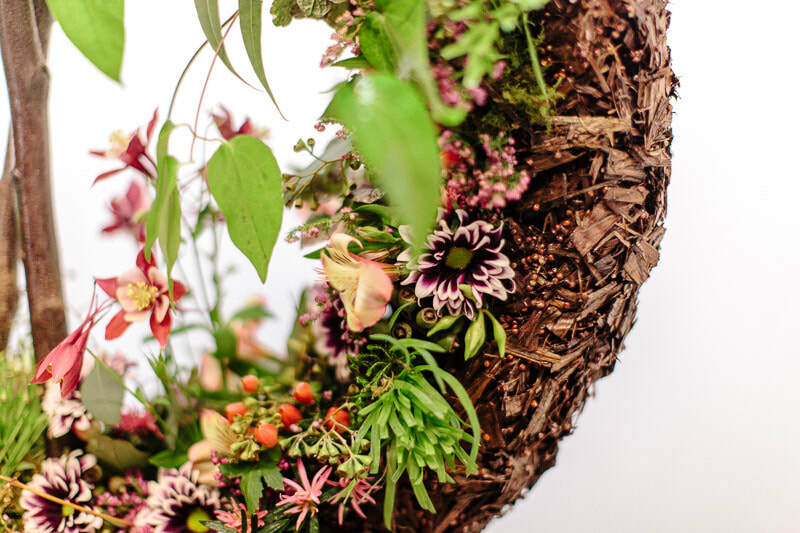 She has twenty years of experience in the floral industry, is committed to education and has the highest of floral standards. She is committed and works well with others. Flowers are a medium unlike any other: texture, depth, fragrance and infinity of color. Flowers express emotion.